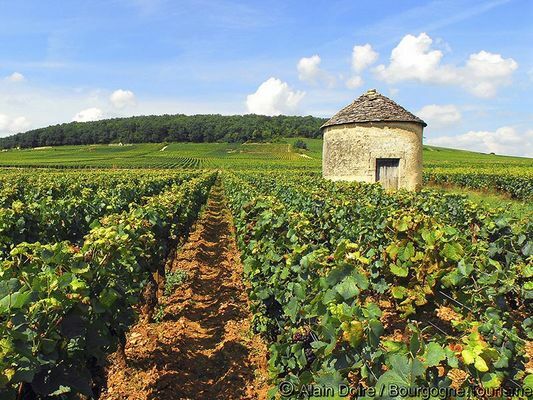 Our tour take us into the vineyards of the cote de Beaune. After a briefing about how to use the bicycle and adjust your helmet, we will be riding in the heart of the Burgundy wine region. 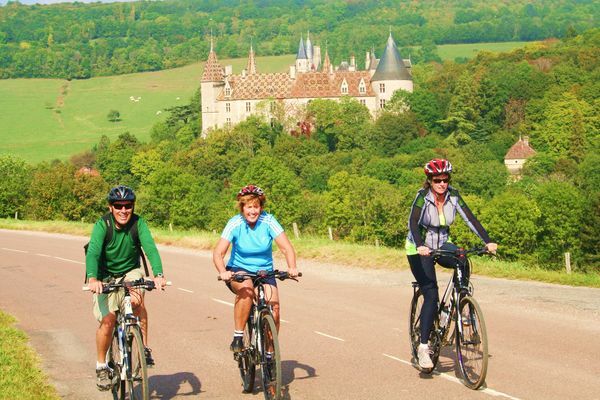 Our single day bike tour in Burgundy has everything from wine tasting, to visiting a charming XIIIth century medieval castle. 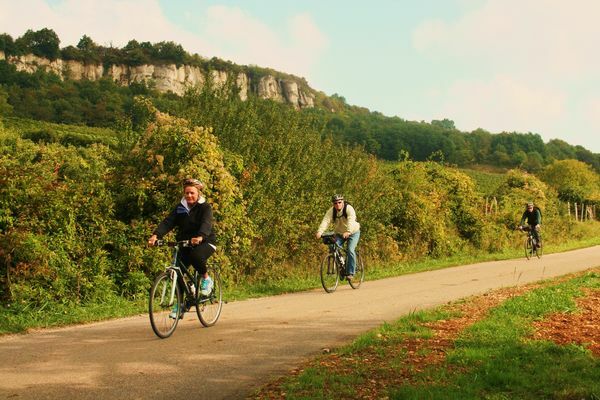 Our Burgundy bike tour takes us on a breathtaking cycle through the hills of the Cote de Beaune passing vineyards, villages and fields. Taking in the sights, smells and sounds, enjoy a scenic downhill before to cross the plots of Montrachet Grand Cru. On our way, we will have a wine tasting at the vineyard, which is a good excuse to talk about the different vines in Burgundy. You'll understand and learn about the plant, the soil and why Burgundy wine is the best! 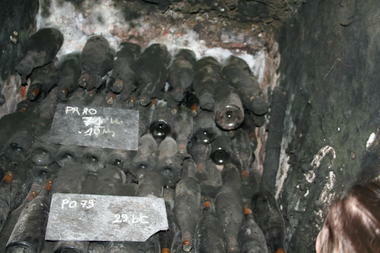 A local producer will open his winery for a visit of his estate and stone cellar. You will taste at least 4 wines from the domain. For sure you may be able to buy some bottles. The winemaker will deliver the bottles directly to your hotel or could ship it home. We assure unforgettable memories and great pictures during this unusual tour ! Fun guaranteed. Discover the vineyard of the Cote de Beaune by bike. The best way to see Burgundy ! 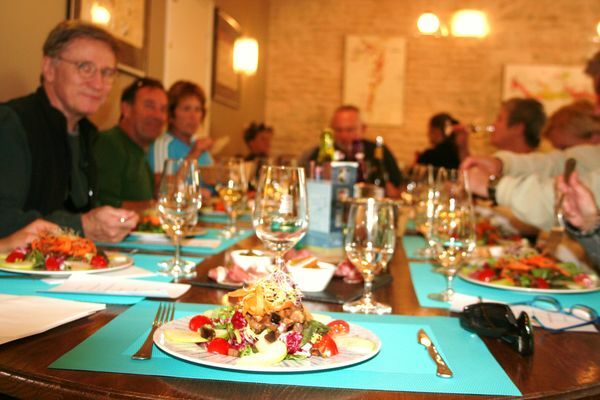 This tour is a sample of Burgundy, with scenic views, wines, food and winemakers. After a transfer by minivan from Beaune, you'll ride your bike mostly downhill. Look at the draw, you will understand. This tour is unique! Departure: Pick up at the Tourist Office Boulevard Perpeuil in Beaune at 9.30am, please come 5 minutes before.